Who should not take Tramadol HCL? The dosage is based on your medical condition and response to treatment. To reduce your risk of side effects, your doctor may direct you to start this medication at a low dose and gradually increase your dose. Follow your doctor's instructions carefully. The maximum recommended dose is 400 milligrams per day. 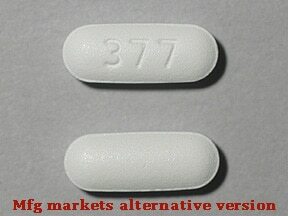 If you are older than 75 years, the maximum recommended dose is 300 milligrams per day. Do not increase your dose, take the medication more frequently, or take it for a longer time than prescribed. 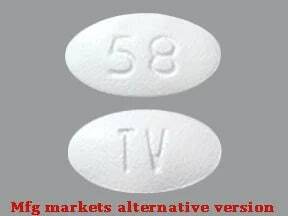 Properly stop the medication when so directed. 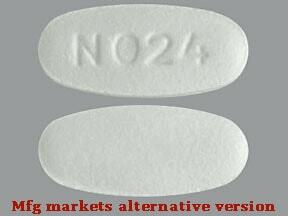 List Tramadol HCL side effects by likelihood and severity. What should I know regarding pregnancy, nursing and administering Tramadol HCL to children or the elderly? Does Tramadol HCL interact with other medications? Should I avoid certain foods while taking Tramadol HCL? 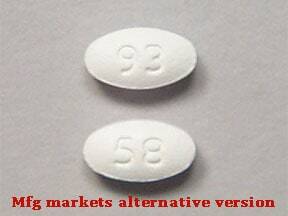 This medicine is a white, oval, film-coated, tablet imprinted with "93" and "58". 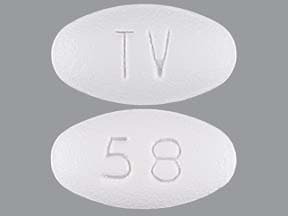 This medicine is a white, oval, film-coated, tablet imprinted with "TV" and "58". 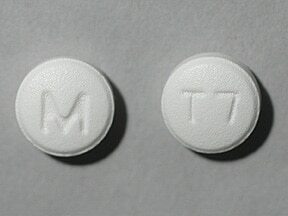 This medicine is a white, round, tablet imprinted with "M" and "T7". 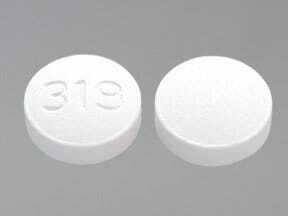 This medicine is a white, round, film-coated, tablet imprinted with "319". 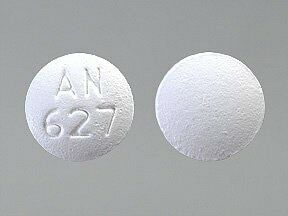 This medicine is a white, round, film-coated, tablet imprinted with "AN 627". 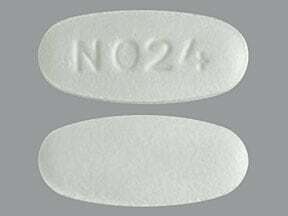 This medicine is a white, oblong, coated, tablet imprinted with "N024". 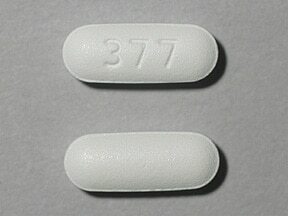 This medicine is a white, oblong, film-coated, tablet imprinted with "377". 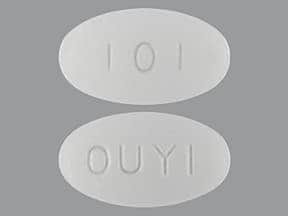 This medicine is a white, oval, film-coated, tablet imprinted with "101" and "OUYI". Are you taking Tramadol HCL? Are you considering switching to Tramadol HCL? How long have you been taking Tramadol HCL?